This site is managed by the SFUSD Communications Office. 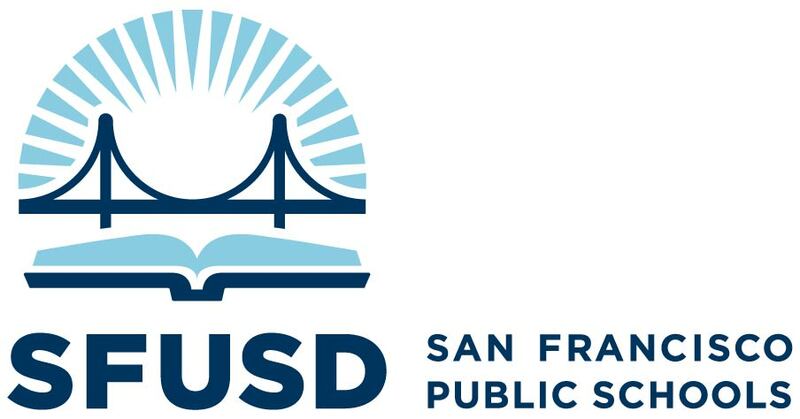 The purpose of this site is to provide SFUSD students, teachers, families, staff and community members with news, current events and fun facts about San Francisco's public schools. To submit information for publication, please email newsline@sfusd.edu. Comments that attack an individual or group directly will be deleted. SFUSD reserves the right to edit or delete any comments submitted to the blog without notice. This comment policy is subject to change at any time. If you have questions on the commenting policy, please email us at newsline@sfusd.edu. The San Francisco Unified School District (SFUSD) is the seventh largest school district in California, educating over 57,000 students every year. Every day we provide each and every student the quality instruction and equitable support required to thrive in the 21st century. Learn more about SFUSD.